Good Afternoon everyone and a Happy New Year!!! Last year I had read 45 books, but it was a true challenge to read so much (yes, for me that is a lot), so I choose to define a smaller goal for 2017. I intended to read 35 books this year and despite all the difficulties I had at work (too many extra hours, etc.) I was able to overcome that objective by reading 38 books. That may not seem a lot to you, but I was very happy to have achieved this number. It wasn’t always easy to find the time to read, and I’m happy about this number this year. During 2017 I read a total of 10 230 pages and my average per book was 276 pages, with Christmas with Mr. Darcy being the shortest book I’ve read and These Dreams the longest. I didn’t read anything online this year so the 38 books are only referring to published works. Not all the books I read in 2017 were published in the current year, in fact, most of them were published in earlier years, so my 2017 favourite books list does not include the best books published in 2017, but my favourite books read in 2017. I’m including both Jane Austen Fan Fiction books and North and South Fan Fiction books and excluding all other fiction novels (even though I only read one non-austenesque/Gaskell book this year: The Little Paris Bookshop). To be honest, it was easier to choose my favourites this year than last year, maybe because I didn’t read as many books in 2017 than 2016, but it was still hard to leave a few titles behind, even so, it had to be done if I wanted to create my 2017 Favourite Books list. What I loved about it – The Las Vegas setting, the main characters background stories and the intensity I felt while reading it. What I loved about it – The romance, the intensity of the boat scenes and the perfect love story! 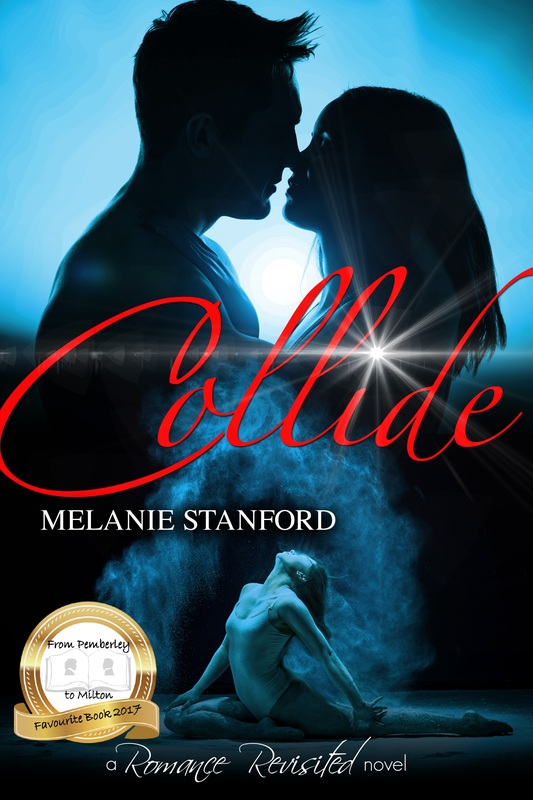 What I loved about it – The romance, the intrigue, the writing, the characters…there is just too much to point out. What I loved about it – The american culture, the grilled cheese and their romance. For next year I will establish the same goal in Goodreads, 35 books. It’s not much but I don’t know how next year will be at the office and if it continues with the same rythm , reading 35 books will be a true challenge, which is why I prefer to aim for a small number but guarantee I can do it. I will also try to read more non-autenesque books. 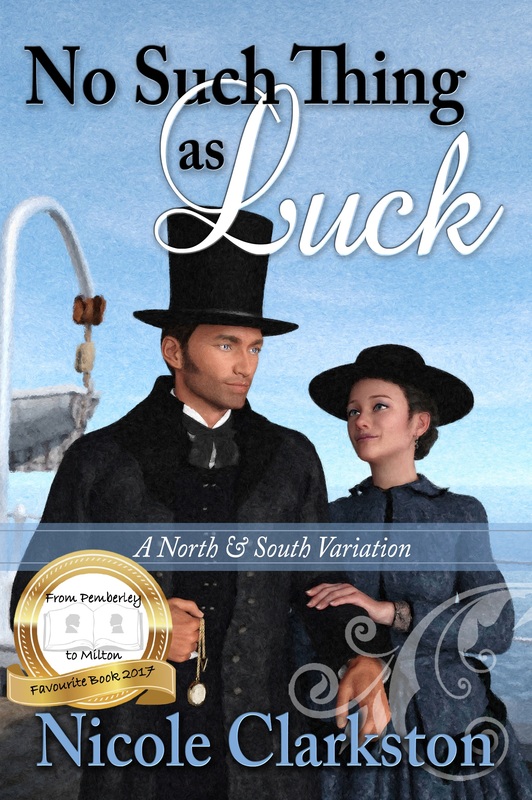 I love JAFF and North and South fan fiction, but I miss reading other genres so I’ll establish as a personal goal 5 non-jaff books to read next year. I’ll start with 13 Reasons Why by Jay Asher and Bucky F*cking Dent by David Duchovny (which I should have read this year). Which goals are you establishing for yourself? I hope you are able to achieve all your goals and that you have a fulfilling 2018 full of health and happiness!!! Great list, Rita!! I too loved many of the same books, but I also read quite a bit of non-JAFF stories too. Thanks for sharing this fabulous post!! So excited to see this! 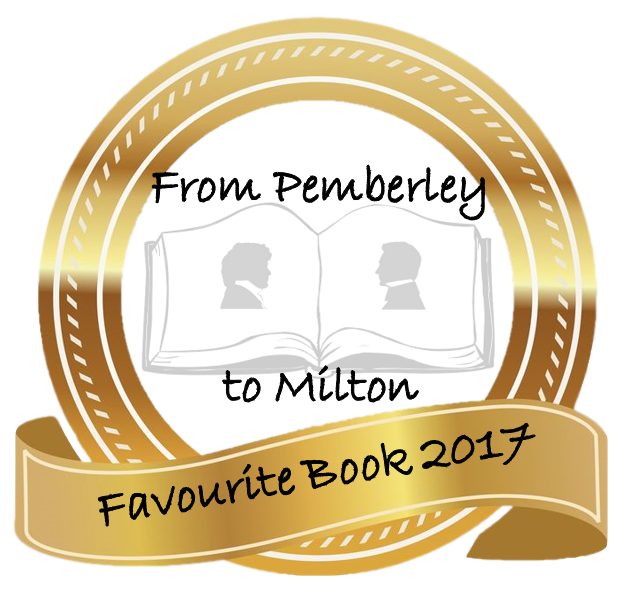 I am particularly proud to see “The Darcy Monologues,” “When We Are Married,” and “A Lie Universally Hidden” made your best of 2017. Such an honor. And I know the authors are as thrilled as I am!!!! 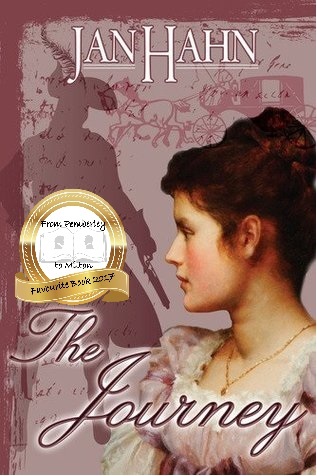 Thank you so much for all your support of indie books and the JAFF genre. Cheers to you and yours in 2018! Thank you. 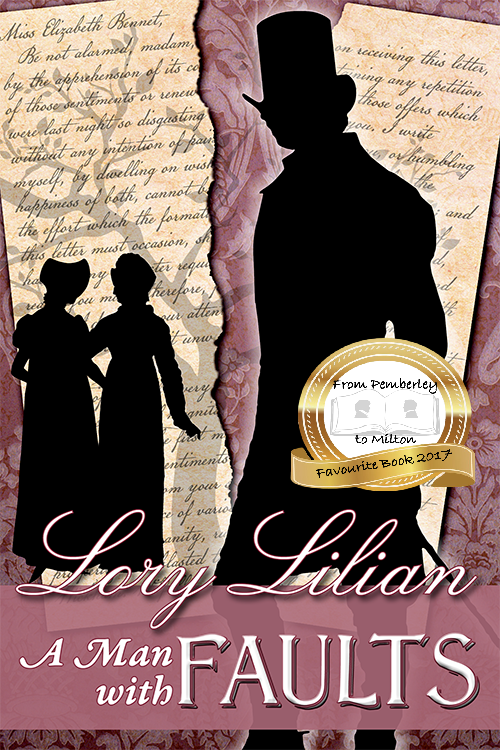 Oh yes, Darcy’s Hope, Collide, , Captain Wentworth’s Persuasion, The Journey and Darcy’s Honor were great reads for me, too. I have two others on my TBR pile and two more on my wish list. 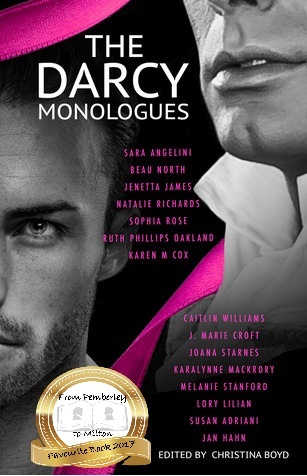 Yay for seeing The Darcy Monologues made your list. Wishing you well with your 2018 reading goals. I have the same focus with a balance of JAFF and non-JAFF and books I already own for my challenges this year. 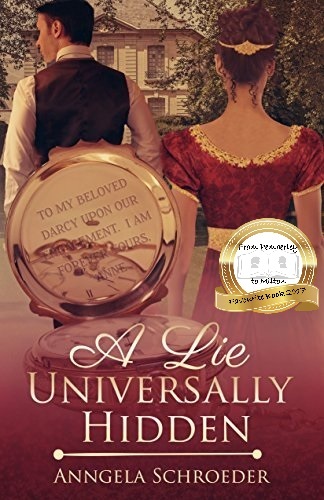 Thank you so much for including “A Lie Universally Hidden” in your year’s favorites! I’m in amazing company! I read and really enjoyed all but a couple of the P&P oooks–the only ones I can really read anymore–you listed, plus many, many more, a benefit of being retired. I’m particularly pleased you liked the writing, for I was a final editor on most of them. I didn’t know you were the final editor on many of these books Betty, congratulations!!! The editing is a very important part in the conclusion of a book, so you deserve our congratulations!! Oh, Rita, thank you so much for honoring The Darcy Monologues and The Journey! Certainly wasn’t expecting The Journey to be included since it wasn’t written in 2017, but I’m thrilled that you liked it. How great to be included in such a great bunch of books by so many authors I admire. What an honour to see both No Such Thing as Luck and These Dreams on your list! Thank you so much, Rita, such lovely company to be keeping 💕. I hope 2018 brings you many more fabulous reads! 😁 I hope you see it soon! An honour to included on this list with some of my favourite writers, and favourite people. 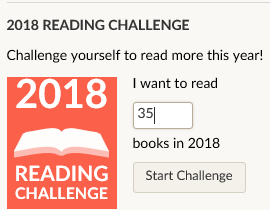 35 books is a challenge. I think I only read between 10-15 books in 2017, but have a feeling I will read a lot more in 2018. I am already doing much better and have finished three books over the Christmas holidays and enjoyed them all immensely. Thanks again, and best wishes and congratulations to all who made this very worthy list. I have read 7 of those Rita and loved them all. I’m really impressed with people who can make these lists as I have so many favourite books. I also struggle to remember when I read them. I could go on as there are so many brilliant books. You will notice Rita that I have read a few multi tissue books since we met even though I lose sleep desperate to get to the happy ending. Can’t wait to read and ‘re read more books in 2018. Thanks, Glynis! That’s a great list to be on! 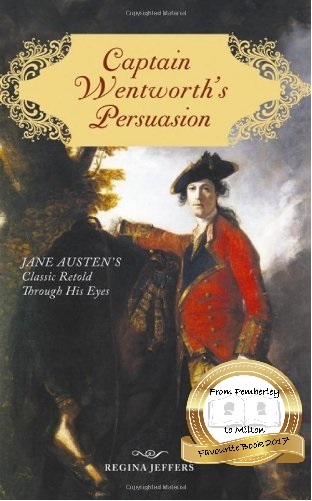 I am so pleased that Captain Wentworth’s Persuasion is among those you have listed. I am in great company on this list, which is humbling. Loved the books you chose and am happy to say that I’ve read a few of them!! The Road to Understanding -R.Jeffers. The Marrying Type-L.Chapman (Persuasion variation). Wishing you health,happiness and many enjoyable reading hours,Rita! Great list Rita. I agree completely on many of your choices. There were several that I have on my TBR pile and I’m looking forward to reading them now because they are on your favorite list. 2018 looks bright and I am excited to read new and old alike. Blessings on the new year and here is to reaching your reading goal. Cheers!! 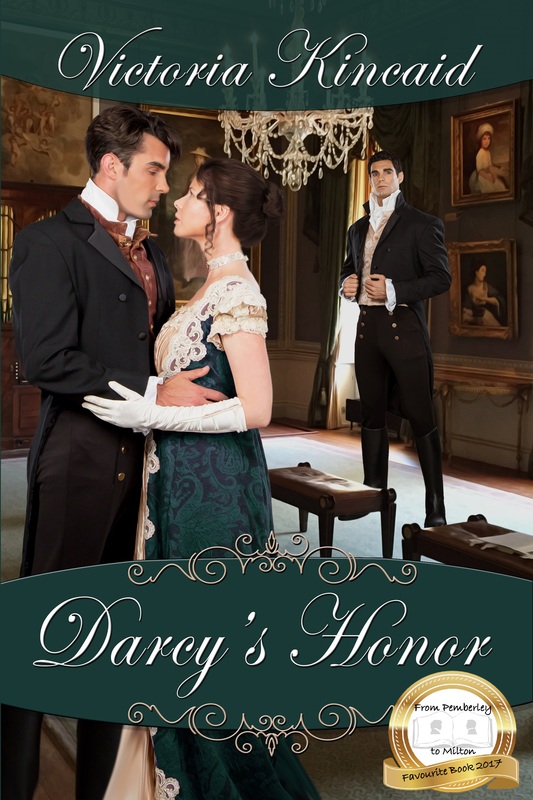 Hi Rita, Thank you for including Darcy’s Honor! I’m honored to be among such distinguished company. And good luck with all your book goals for 2018. I’d already The Book Thief, which I adored for it’s unique style, I found completely different book also unique in its own right. The tale of Beauty and the Beast (not the Disney version) was probably the first read that made me feel profound angst at the tender age of four and so it is very dear to me, as well as other beloved versions of it (including Disney’s animation and live action). This retale was absolutely wonderful. I listened to this one narrated by Richard Armitage and he immediately became my favourite narrator. While listening to certain characters I absolutely forgot that it was still his voice I was hearing. As for the story I was pleasant surprised at how much I enjoyed it. – I also listened to the abridged version of 3 Georgette Heyer’s novels read by Richard Armitage. I didn’t know this author beforehand and I absolutely loved the humour in her writing. I’m very grateful that last Summer you invited me to pay attention to your blog and giveaways, that we met and also for all the recommendations you made. Both my library and my to-read list have grown because of it. Hi Rita, I know I’ve been awol for a while (Real Life strikes!) but I’ll be trying to do better in 2018. I love “Best of the Year” lists and yours is no exception. I’ve read five of them (not all in 2017) and the rest are somewhere in that hugs monstrosity called my TBR list! 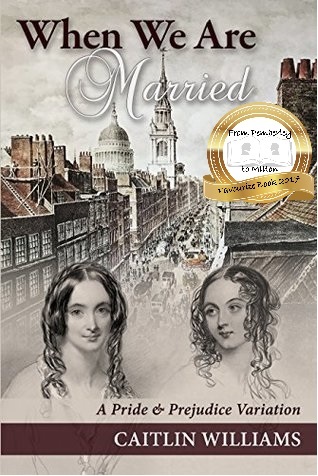 My favourite from your list is The Darcy Monologues, but my overall one of Cass Grafton’s A Quest for Mr. Darcy, one of the longer JAFF books of the year, like These Dreams. Hope you had a wonderful Christmas and that 2018 brings you everything you hope for. Thank you, Rita, for the gift of your precious time — 35 books is a lot for anyone, especially for someone as busy as you! Thank you, too, for sharing your favorites with us. Happy New Year! Reblogged this on Karen M Cox. 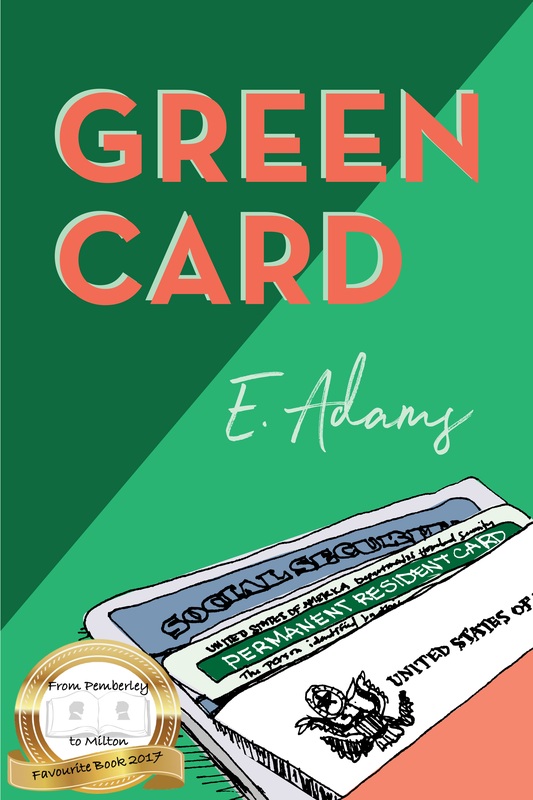 Thanks for including Green Card! It’s in good company! Great list, thank you for sharing! I was happy to see some favourites of mine on it, and others I’ll certainly include in my TBR list. Just one remark: the above Amazon link to These Dreams (Nicole Clarkston) leads to a different book at the Amazon website. Happy New Year, Rita! 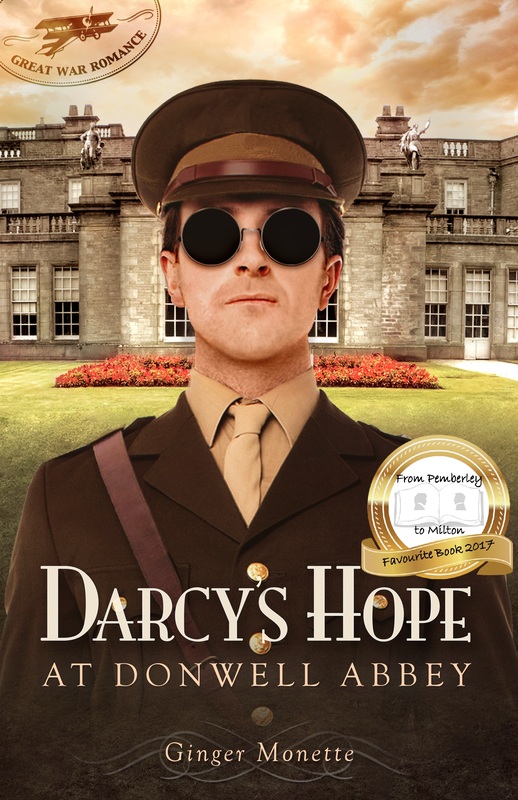 Love love love your list, so many of my favourite books are there, and I’m so glad The Darcy Monologues made it in your Top 10. 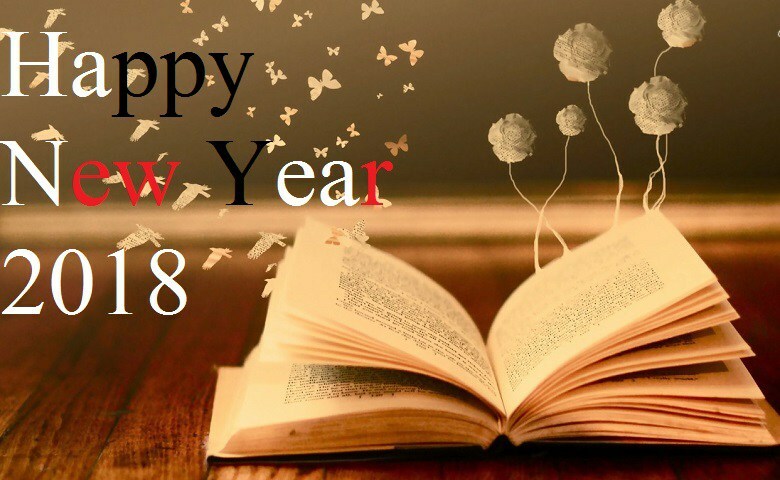 Have a wonderful 2018 and here’s to lots more great books!